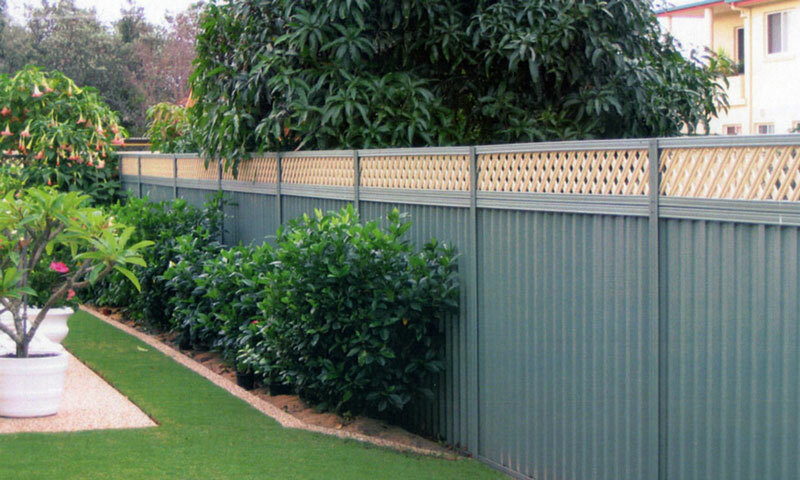 Gramline is an Australian made material and a long term top selling brand for steel privacy fencing. It can be used as an economical alternative for boundary fences or infills and comes in a variety of standard colours, inlay options & heights to suit most requirements. The solid Gramline can be used in conjunction with a lattice to give an open feel. The lattice can also be used on its own and is available in timber, plastic or powder coated steel. 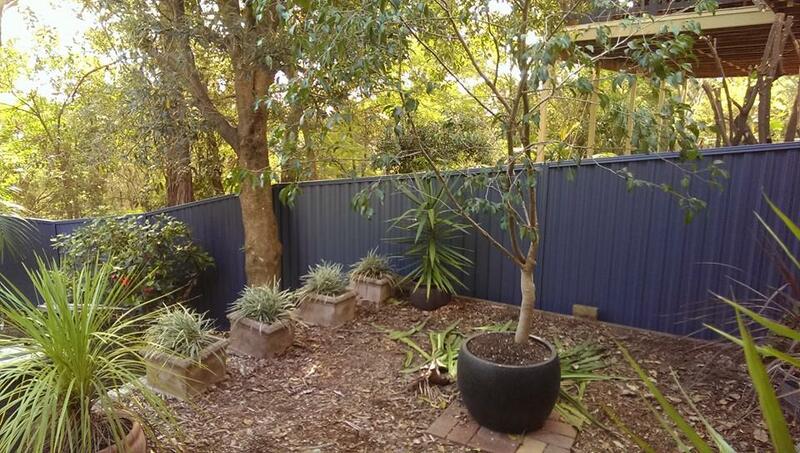 To see the range of colours Fence Magic provides, you can download the Gramline Colour Guide.